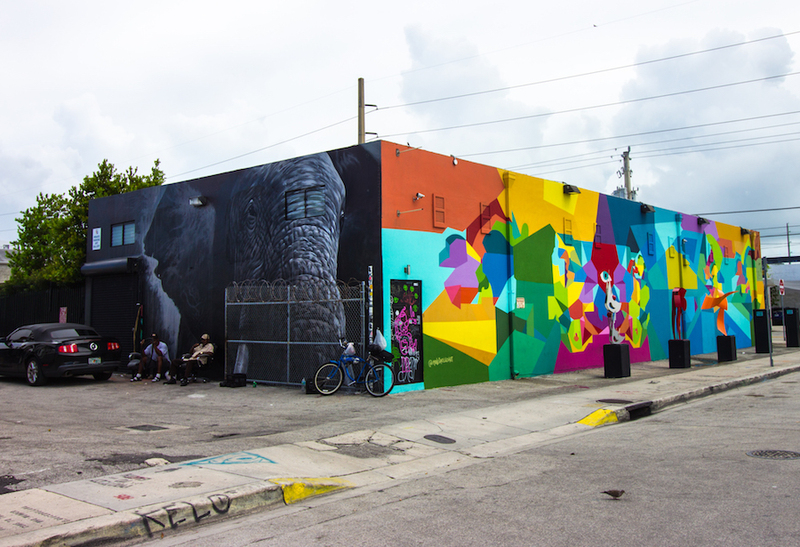 The Wynwood Walls are commissioned art works decorating one of the warehouse districts in Miami’s Wynwood neighborhood. 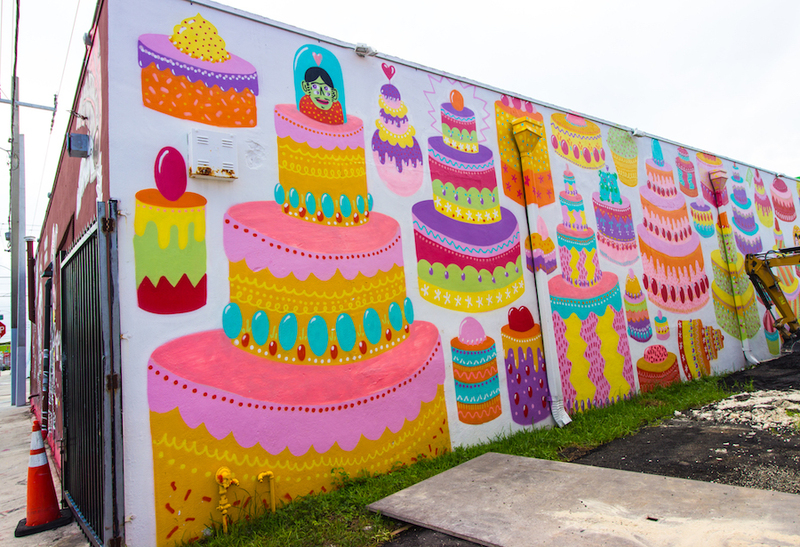 These large windowless warehouses have created a canvas for over 50 artists representing 16 countries and have covered over 80,000 square feet of walls. I have never been a fan of graffiti art as this freedom of expression impinges on another persons right to their hard earned property. Did you know that many cities have ordinances that require removal of graffiti tagging at the owner’s expense or the owner can be fined? 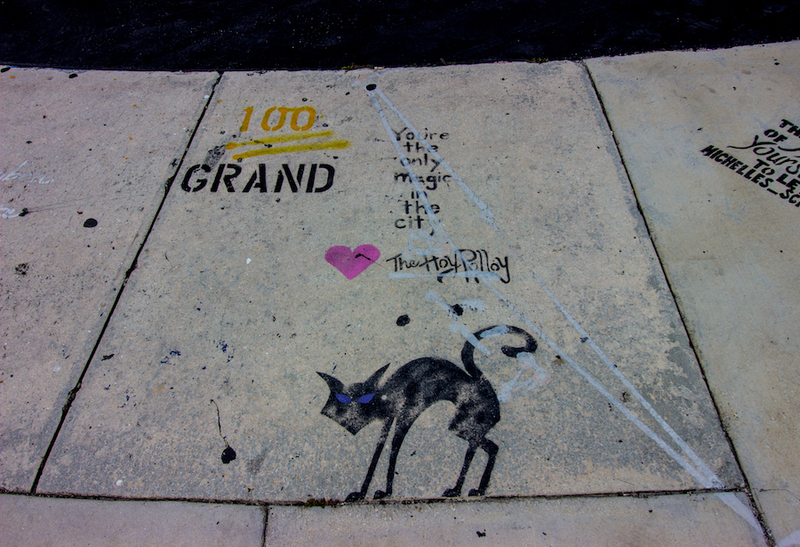 As someone who has had their property destroyed by others recklessly, when I do see graffiti, the destruction of that person’s property is the first thing that I think of, and I can rarely see the beauty or meaning in the art, as wonderful as it may be. 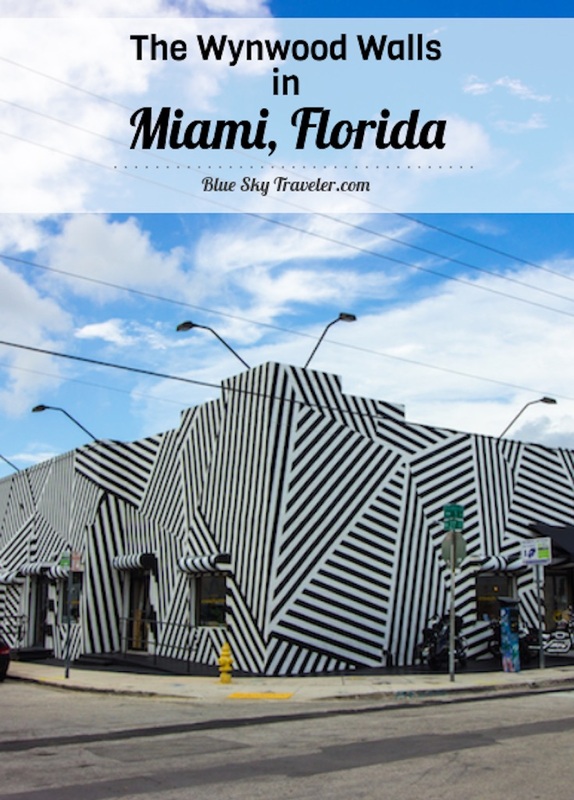 Many cities though, like Toronto and Miami, have embraced this new art form and commissioned art murals are allowed and encouraged in certain neighborhoods. 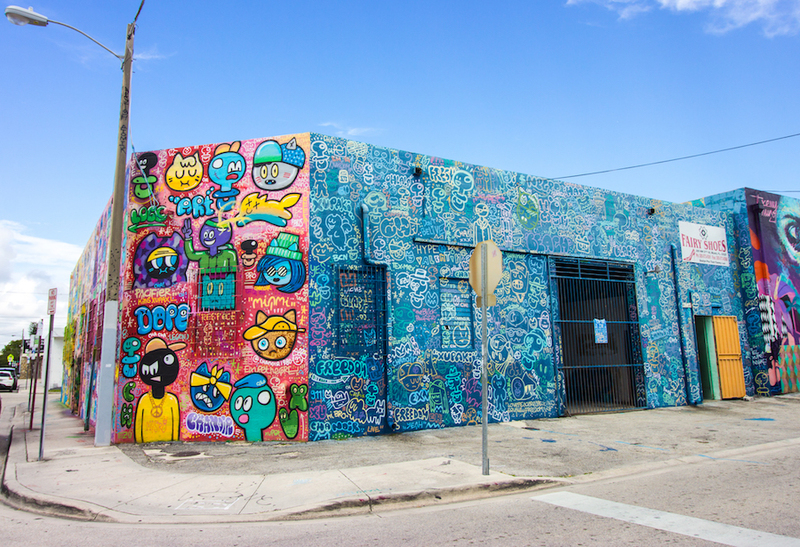 And so I was willing to take the trip to go explore this museum of streets in the commissioned area in Wynwood. 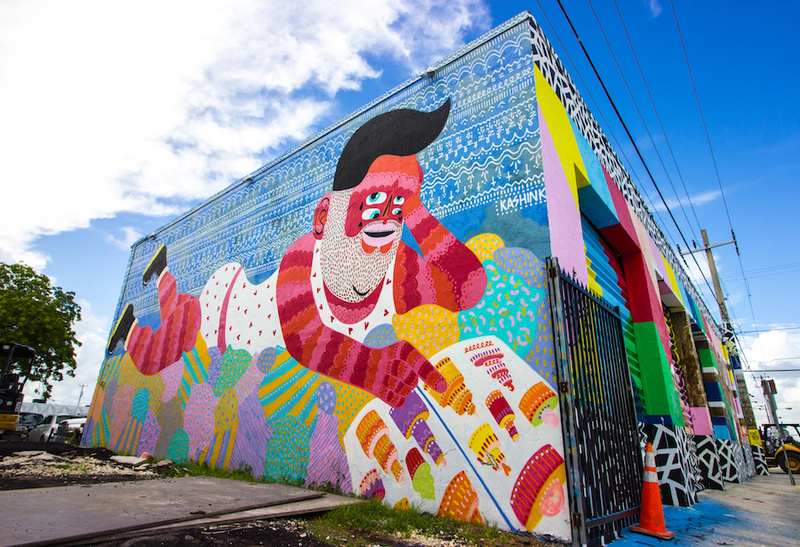 Wynwood was long referred to as “Little San Juan”, and commonly known as “El Barrio” as many Puerto Ricans began immigrating to this Miami neighborhood in the 1950s. 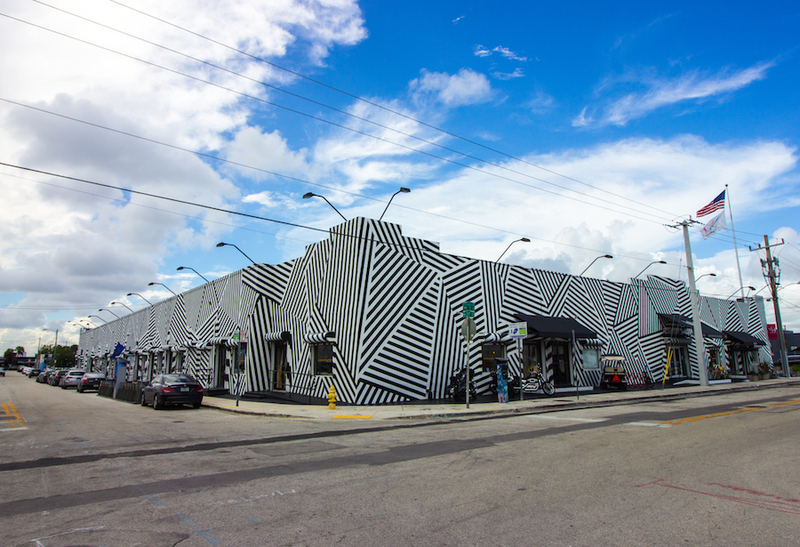 As Miami continued to expand, several development projects brought investment and attention to the neighborhood in the early 2000’s. 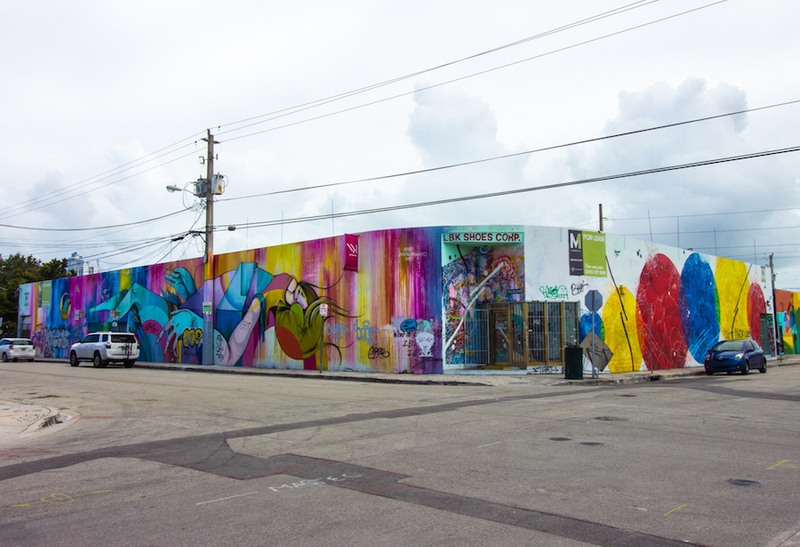 The neighborhood was truly transformed when the Wynwood Walls was conceived by Tony Goldman in 2009. 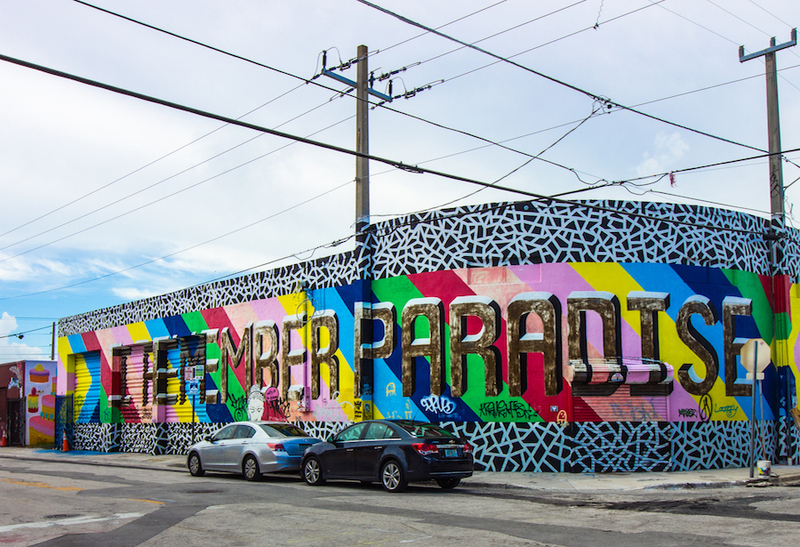 Goldman was looking to develop the area’s pedestrian potential and transformed the warehouse district by creating a museum of streets with commissioned graffiti art. He smartly was presenting graffiti art to a perhaps non-approving public in a way that was more direct as opposed to peripherally. For me, this commissioned and thoughtful presentation made me give graffiti art a second look. One where I opened my eyes to the messages on these blank warehouse canvases where artists were freely expressing themselves. 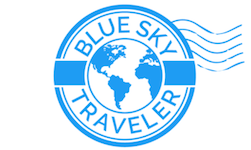 My mind was not distracted by the cost, destruction, and owner’s disapproval. I wanted to see the art in this presentation. 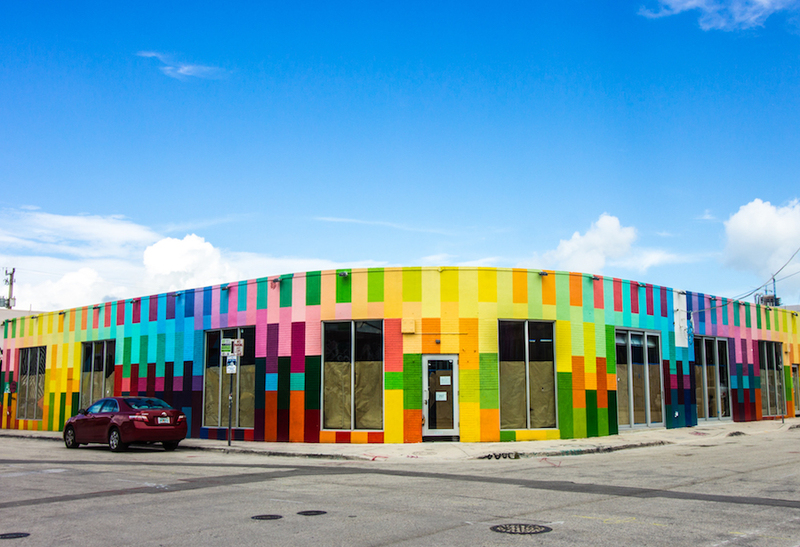 When the property owners and artists work together, the results can be a vibrant backdrop reflecting the spirit of that community. 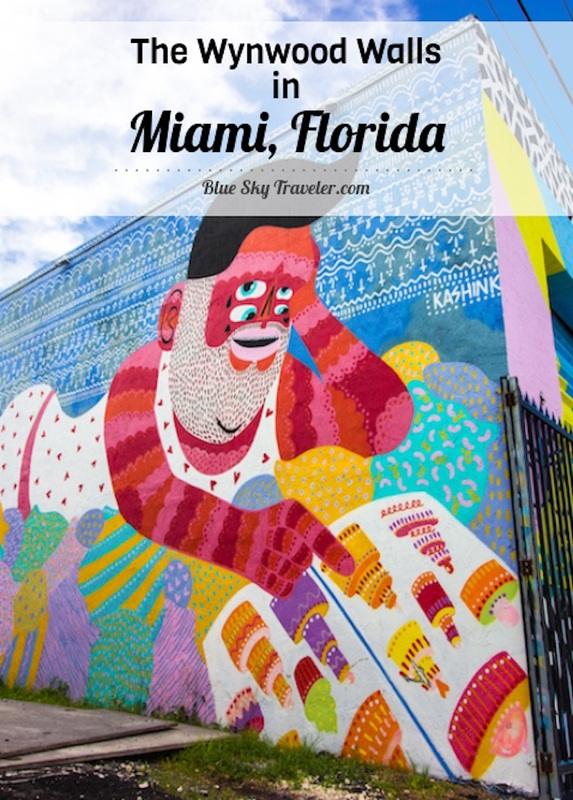 Bravo – Wynwood Walls! Street art – fan or foe? Great for a coffee and bistro after wandering the murals outside. 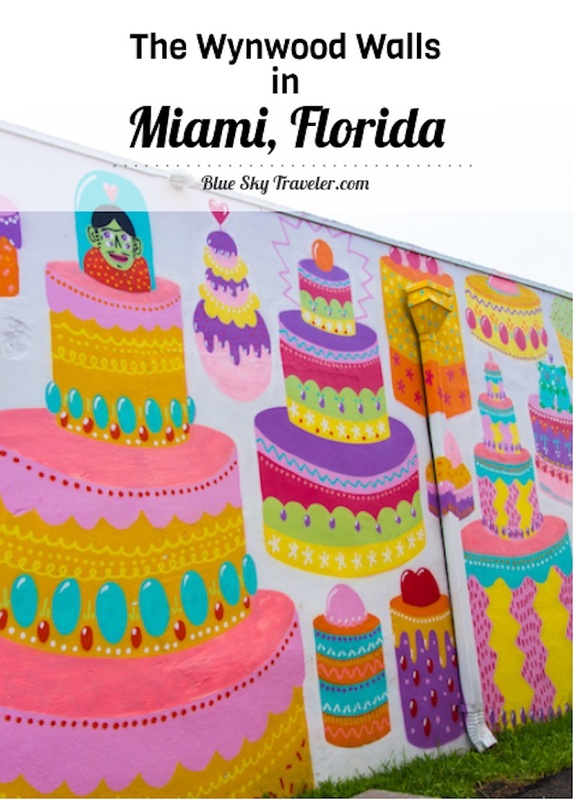 Is Miami, Florida on your bucket list?